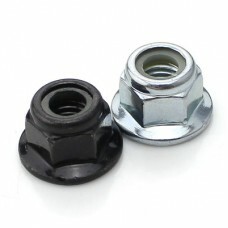 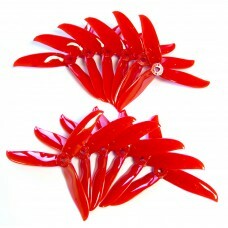 This is the new Gemfan Flash (5149)The new Gemfan Flash series, made of the very strong clear PC mat.. 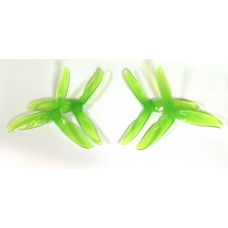 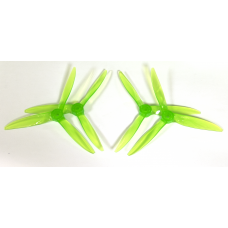 The new Gemfan Windancer series, made of the very strong clear PC material.Combining market trends a..
Dal T5249C cyclone propeller has been released in December 2018 as one of the best new props if it..
Dal T5045C cyclone propeller, new design, efficient and very popular at the moment.Also known as the..
Dal T5046C cyclone propeller, new design, efficient and very popular at the moment.Also known as the..
Dal T5047C cyclone propeller has been released in December 2018 as one of the best new props if it c..
Dal T5050C cyclone propeller, used by the fastest racers on earth like BannyUK and MinChan KimAlso k..
Dal T5051C cyclone propeller, new design after the T5046C , efficient and very popular at the moment..
HQ-Prop DP 5x4.3x3V1S ( 5043x3 ) - PC durable propeller made of Poly Carbonate. 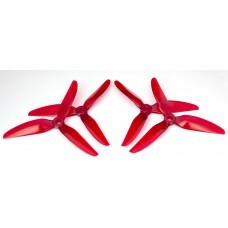 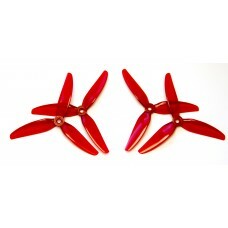 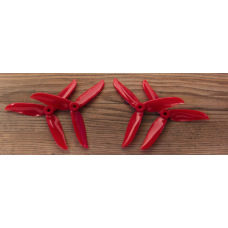 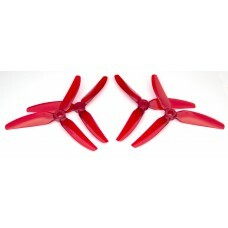 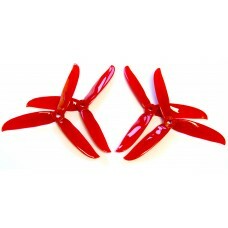 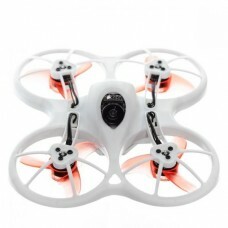 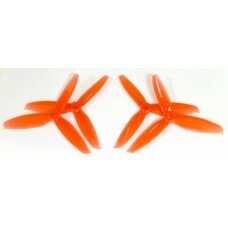 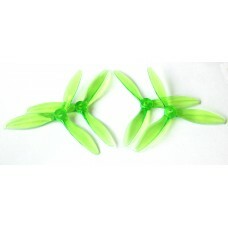 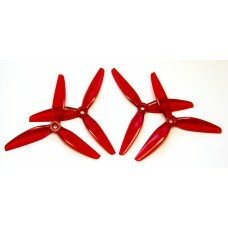 Latest version..
HQ-Prop DP 5x4.8x3V1S - PC durable propeller made of Poly Carbonate. 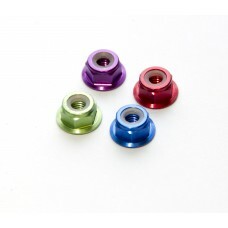 Latest version. 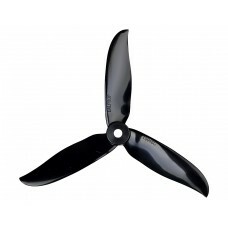 Bag conta..
HQ-Prop DP 5.1x5.1x3V1S ( 5151x3 ) PC durable propeller made of polycarbonate.IncludedBag contains 2..
HQ-Prop DP 5x5x3V1S ( 5050x3 ) Latest version PC durable propeller made of Poly Carbonate.IncludedB..